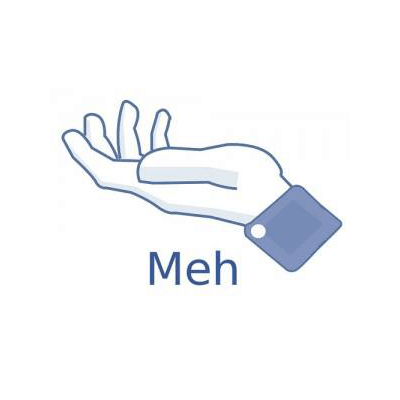 This emoticon is perfect for letting someone know on Facebook that you're not particularly impressed. Add it to a message or post it to a timeline. Your family and friends will have a great laugh when they see you using these expressive symbols. We continually design new emoticons continuously so be sure to check out our site often and follow us on Facebook!